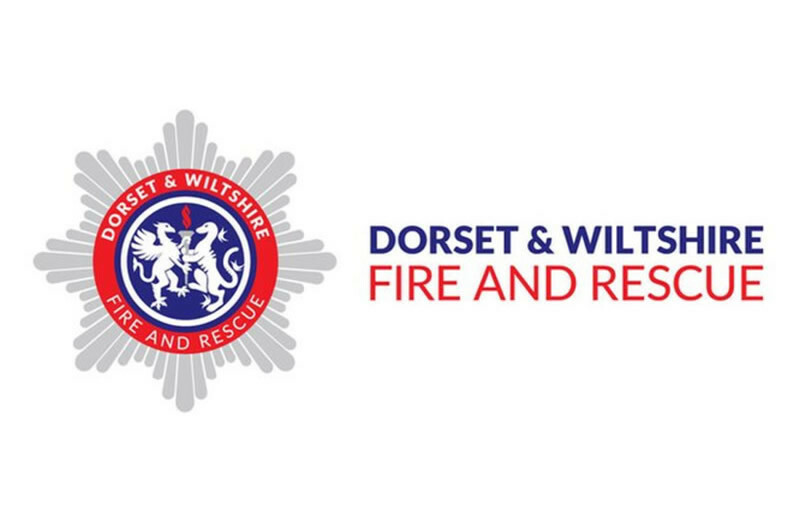 Dorset & Wiltshire Fire and Rescue Service is reiterating the importance of working smoke alarms, after an inquest was told how two people died following a fire in Swindon last year. At the inquest held in Salisbury yesterday (15 May), Wiltshire & Swindon Assistant Coroner Nicholas Rheinberg found that Sharon Soares-Alvares and Blaise Alvares died accidentally as a result of carbon monoxide poisoning, after a fire broke out in their home in Manchester Road, Swindon on 6 November 2016. Four other people, including the couple’s baby daughter, survived. The cause of the blaze was traced to a bio-ethanol fire, which was being used in the property instead of central heating. The British Red Cross has developed a free app featuring simple, easy advice on 18 everyday first aid scenarios, as well as tips on how to prepare for emergencies, from severe winter weather to road traffic collisions. Articles from our Knowledge Base related to First Aid and Accidents .